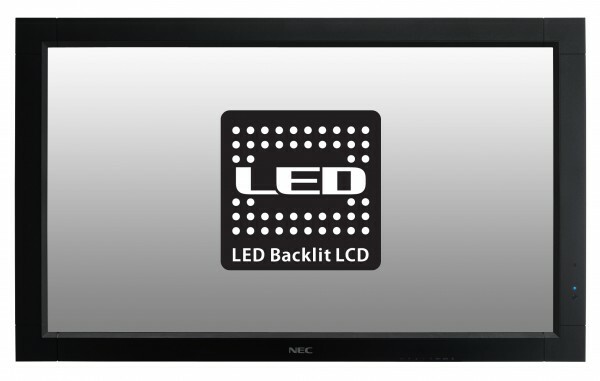 MultiSyncÂ® V323 PG is the first NEC 32" large format display with protection glass to feature a professional LCD panel with Edge LED backlights and Full HD resolution. SchottÂ´s high quality ConturanÂ® glass ensures reduced reflection and resultantly high light transmission for an unrestricted view of display content. This makes it the ideal solution for any cost efficient transport applications, lobby/reception installations, retail signage and applications such as baggage belt, info screens and check-in counter displays. - Programmable Ambient Light Sensor - for reduced power consumption and eye pleasing brightness levels. - DICOM support- for medical applications.